Get involved with the CEI through our volunteering, events and education programmes and help make a difference to the natural environment in your community. To find out more about our activities, please see our current and past projects. 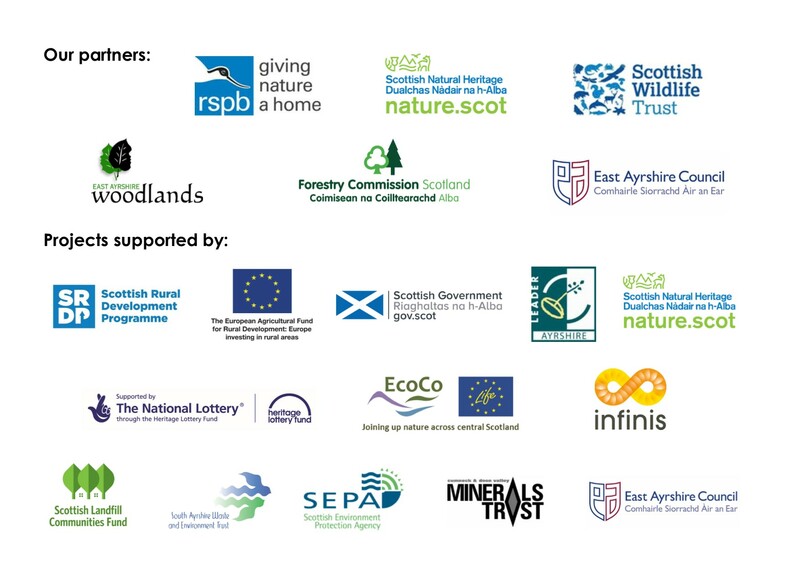 The East Ayrshire Coalfield Environment Initiative is a registered Scottish charity no. SC037177.